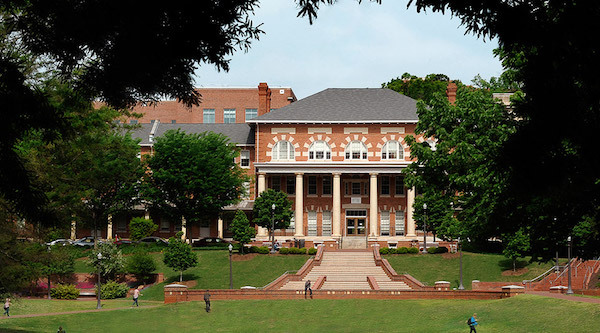 Steve’s breakdown: North Carolina State University has issued an RFP you can view at this link. Proposals are due November 3rd. The scope of work is below. All activities proposed and executed by the Contractor will put paramount importance on fulfilling the University’s goals for each campaign. The contractor shall remain impartial and objective in relationships with all subcontractors and media outlets. Personal relationships or business affiliations must not take precedence over the University’s interests in any decisions undertaken on the University’s behalf. All work shall be provided at fair market prices. The Contractor shall present campaign proposals within ten (10) working days of a request from NC State. These proposals shall include an analysis showing why the specified strategies and tactics were chosen, and the projected impact and cost. All proposals shall be approved in writing by NC State before commencing service. No work is authorized until the Contractor receives a signed acceptance of the scope of work. This acceptance will be provided according to the value of the scope of work. An official NC State purchase order is required for any scope valued greater the five thousand Dollars ($5,000). The Contractor shall provide University Communications with monthly on-campus meetings and, when situations warrant, additional face-to-face meetings provided a three-working-day notice. Other meetings may be conducted via conference calls. It is expected that at least some business will be conducted by phone, or e-mail. Compensation for this contract will be primarily by hourly rate with pass-through of costs by subcontractors and advertising venues broken out separately.